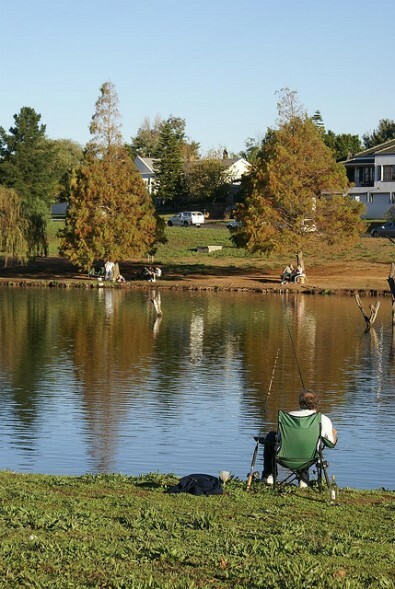 There are plenty of places around the world to enjoy all types of fishing. Some of them are quite popular while others may come as a bit of a surprise to you. 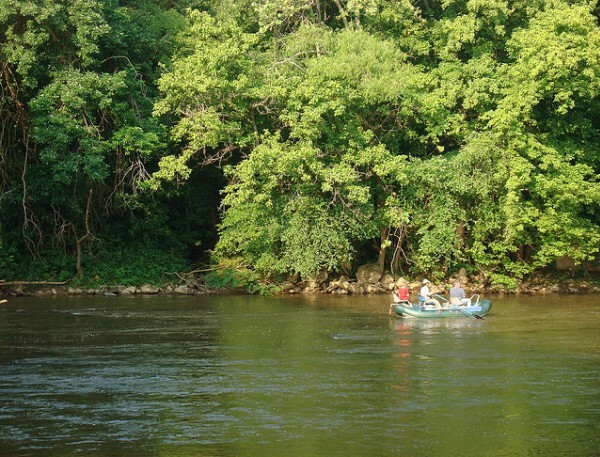 These are 10 of the best locations to enjoy a day-long fishing adventure. 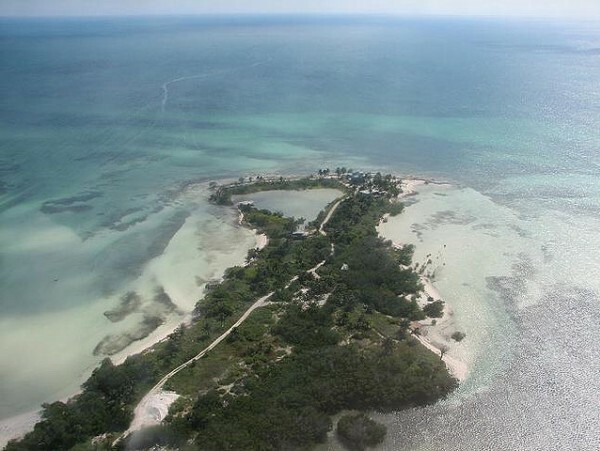 The Marquesas Keys, which lie just off of the west coast of Key West, is one of the top spots in Florida. 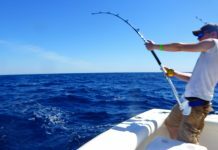 There’s a wide variety of marine life, such as barracuda and shark and there are several charter companies down there to take you out for some of the best fishing anywhere on the globe. 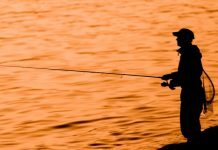 If you’re interested in fishing at the Kyle of Sutherland in Scotland, make sure you head there from Monday to Saturday as there’s no fishing allowed on Sundays. 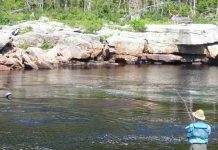 This beautiful area is well known for its endless supply of sea and brown trout as well as salmon. To make things even easier, the Kyle of Sutherland Angling Association published a pamphlet to let fishermen know where the best spots are. 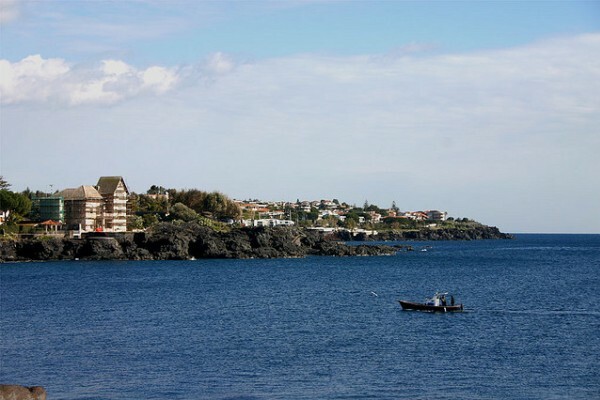 This is one of the best areas in the world to try your hand at spear fishing. It’s as basic as it sounds. 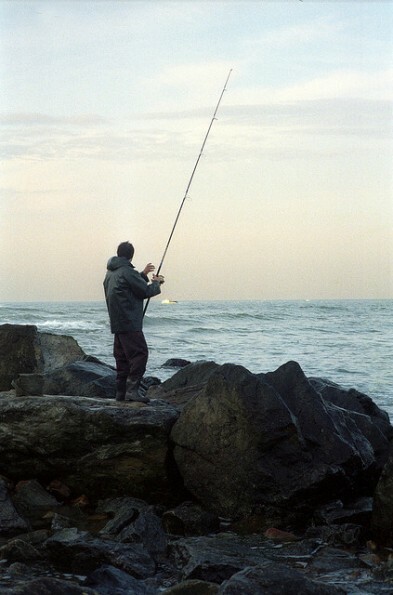 You just dive into the shallow water and then spear the fish. Of course it’s not as easy as it sounds and you need to be pretty patient. This gorgeous island off the coast of Thailand is ideal for deep sea fishing. 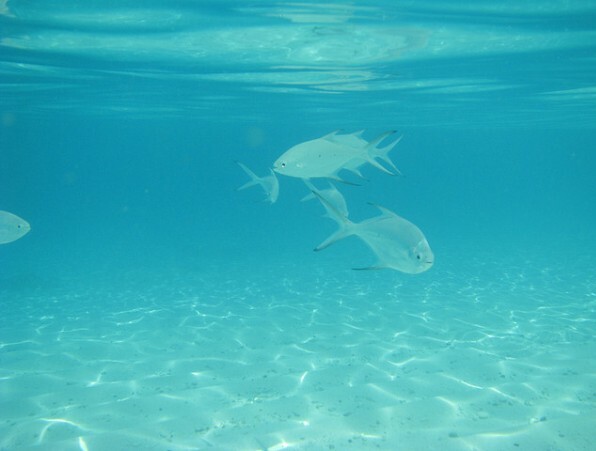 There are plenty of fish in the clear, colorful waters in the Andaman Sea. You’ll find swordfish, black and blue marlin, and tuna fish here. However, there’s a catch-and-release policy, which means you won’t get the chance to cook your catch. It’s still a great time though. Phuket attracts tourists and fishers alike all around the globe. Some avid fishermen take excursions starting from the southern part of Singapore, through Malaysia and ending in Phuket, Thailand. The coast all along this journey is full of exotic fish and marine life. Even though you may not get to eat the fish, the experience is worth the sacrifice. If ever in the need for some fishing, Thailand is the place to be. Book your Phuket hotel now and get your sea adventure started. 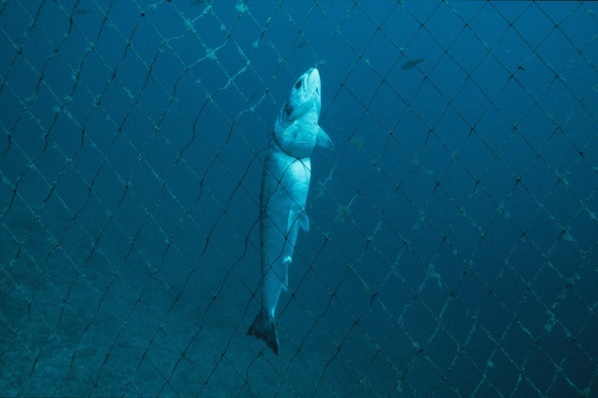 The South African coastline is filled with tuna fish. However, they’re fighters, so be prepared for a struggle when reeling in the big ones. The area also features some excellent scenery and you’ll be able to see killer whales, dolphins, and albatross. The tuna season runs between September and June. 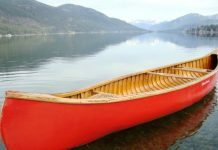 This eastern Canadian province has some of the best-tasting fish on the planet, especially the cod, Arctic char, and rainbow trout. 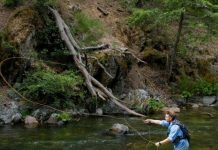 If you’d like to catch salmon, then head inland to Flowers River. 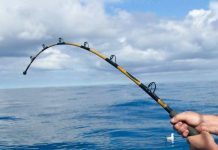 The east coast is best for saltwater fish like mackerel and yellowtail. The scenery’s also amazing. This is probably the best location in the world for catching marlin. 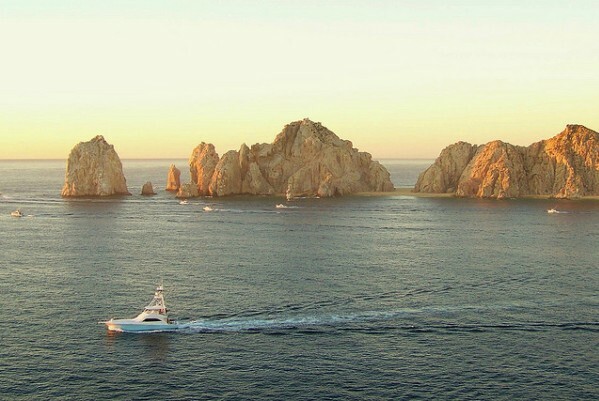 There are also over 3,000 types of marine life off of the Baja Peninsula. Fishing charters are common here and they run all year round. 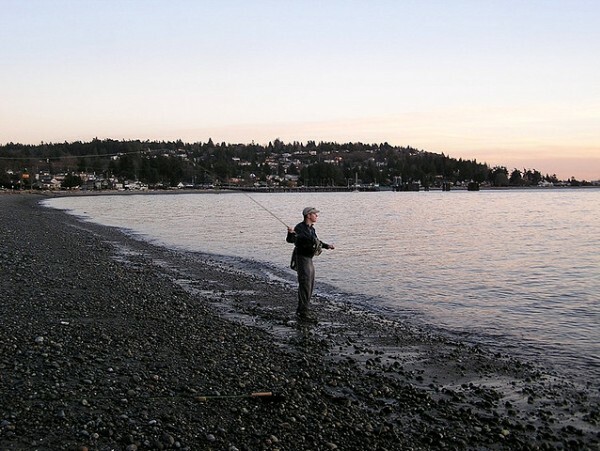 Puget Sound is pretty close to Seattle, making it an ideal fishing spot for a day trip. The water is usually calm and it’s a great place to escape from the city. The scenery is spectacular and salmon are in abundance. Charters are available. Montauk Point is actually a glacial cliff that’s located on Long Island’s east coast. 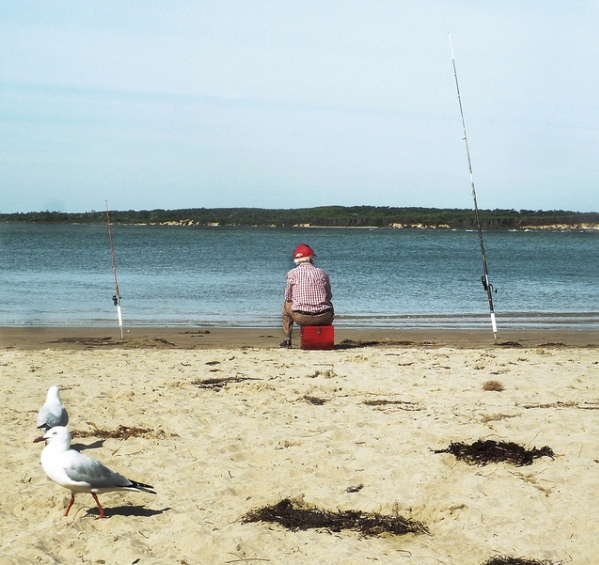 It’s a popular spot with fishing enthusiast from New York, Philadelphia, and Boston. There’s plenty of striped bass, shark, and tuna. Charters are available. One of the best locations here is Bass Strait, which Victoria from the Australian island of Tasmania. The seas are often pretty rough, but it’s worth it to see and try and catch a variety of sharks, including great hammerheads, school, spurred dog, and gummy sharks.